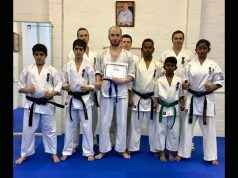 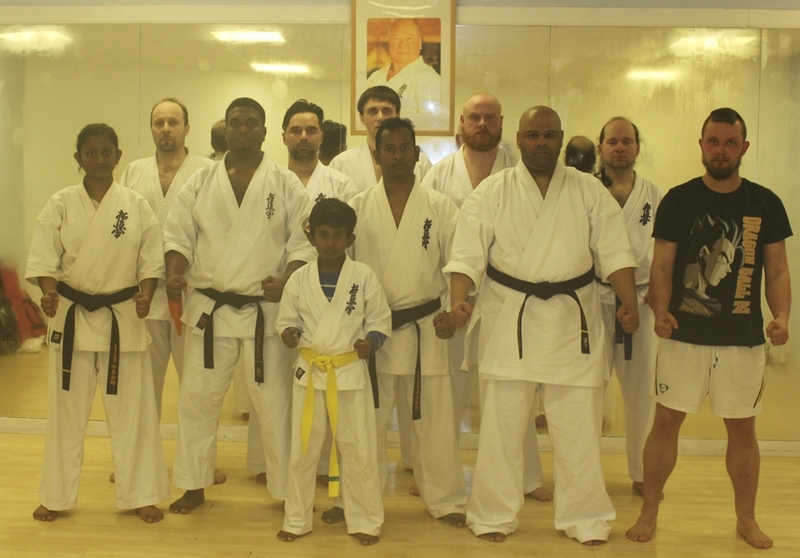 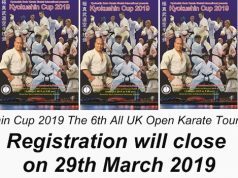 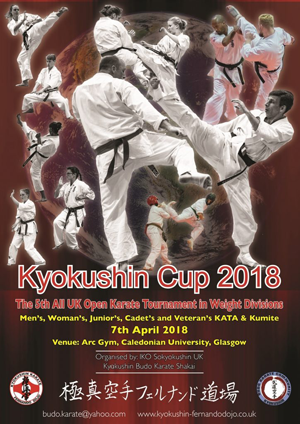 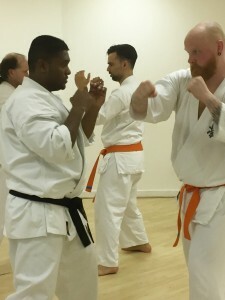 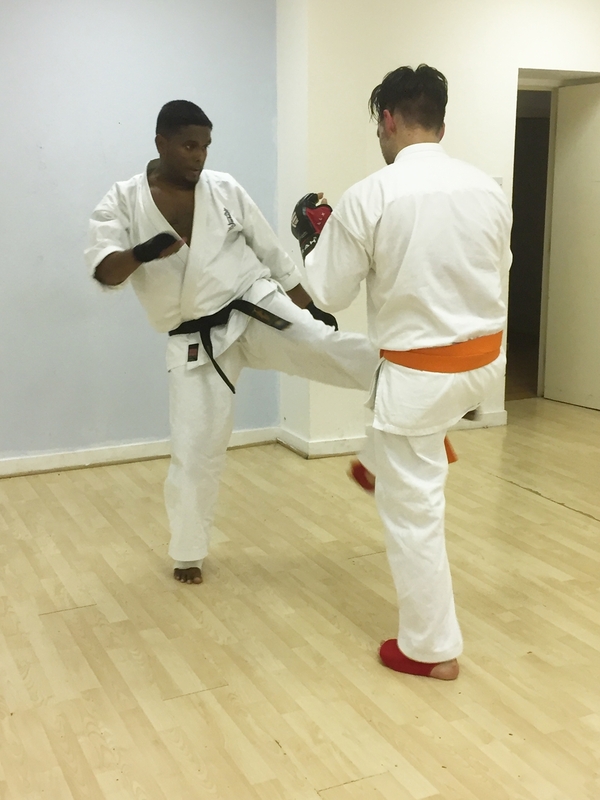 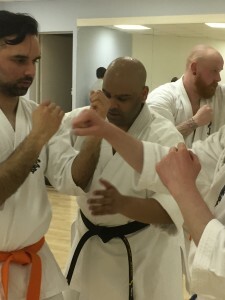 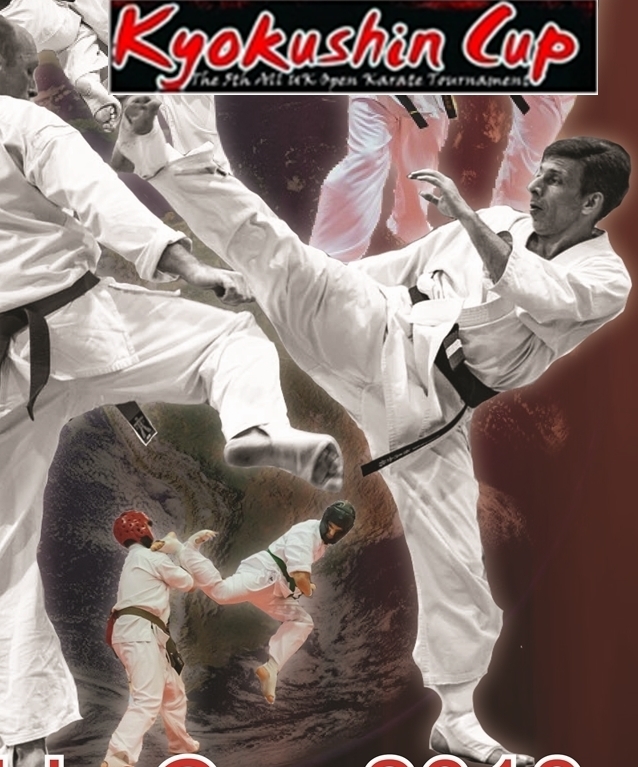 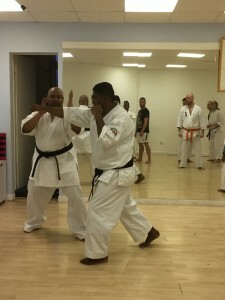 Kyokushin Karate Fernando Dojo hosted a special training season with Sempai Sudeshan Thiagarajah(Canada) and Sempai Mash Hamid (Norway)on 6th of April. Sempai Susesh and Sempai Mash ‘’we want to thank you both for being such great contribution for our Dojo and the Kyokushin Cup 2017’’. Osu!